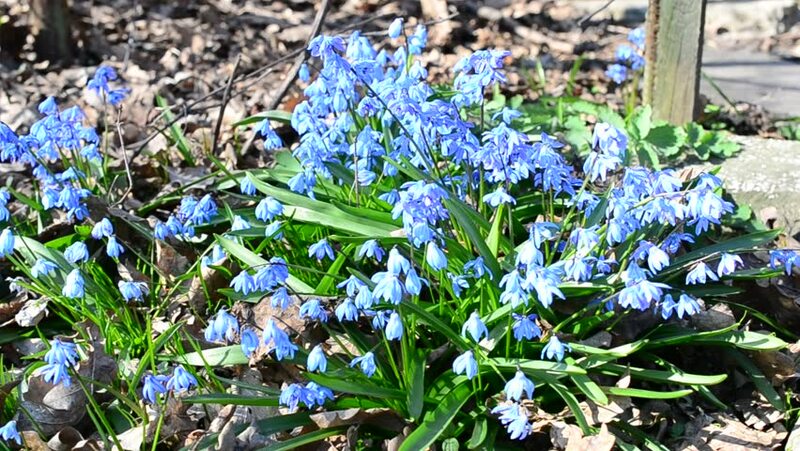 4k00:15First spring flowers blue snowdrops in the woods. Beautiful spring flowers in the wild. Snowdrops in nature.